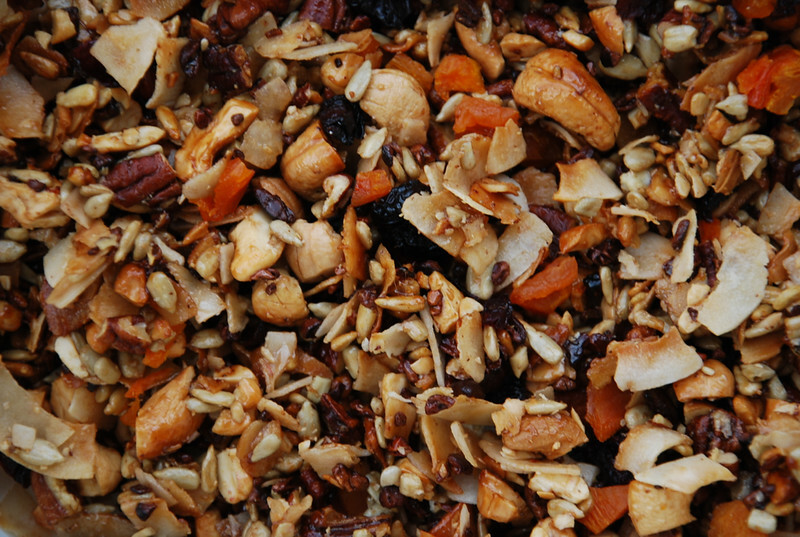 As with any granola or trail mix recipe, you can add or remove any of the ingredients and make it your own! But this was wayyyy yummy just the way it is! Line a baking sheet with parchment paper, and spread mixture evenly over it. Bake in oven for 10-15 minutes, until beginning to turn golden. Remove from oven, and pour back into large bowl. Add cherries and apricots and stir to combine. Place a new piece of parchment on the baking sheet and pour the mixture back on, spreading evenly. 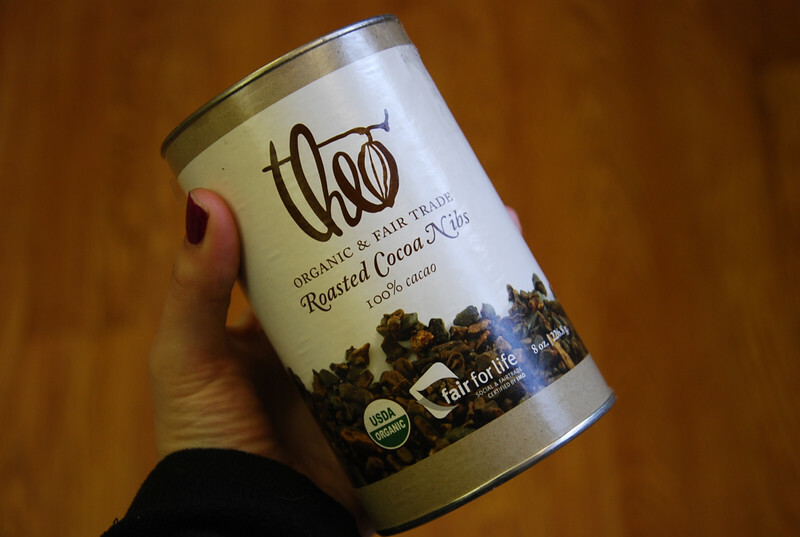 Let cool about 10 minutes, then store in an airtight container.